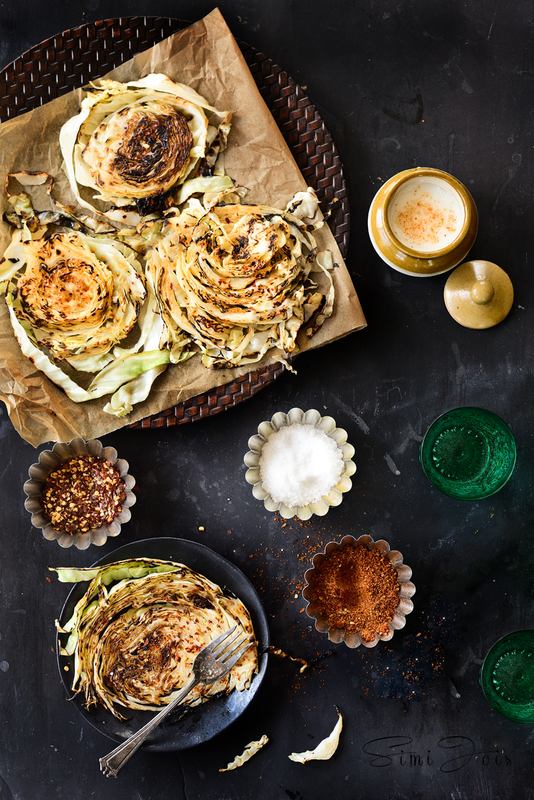 Crunchy roasted cabbage seasoned with garam masala. Super easy and makes a great side. Cabbage is not really the favorite vegetable in the Jois household. It’s not that we do not like it but it is not something we will get excited about. The fact that it has a long shelf life does not help, it sits in the refrigerator for a good week before I make something from it. Maybe I have not utilized the full potential of the cabbage. Teen, almost always has a frown when cabbage is on the menu. I have been seeing a lot of roast cabbage on pinterst, so I did my version of it and am glad teen actually said “ not, bad” (read as it’s good) . That kid is not a picky eater but to persuade her to try something she is not fond of is a mammoth task…And the husband thinks it is the most mundane dish on the menu. Poor cabbage, I hope to have redeemed myself through this post and the cabbage world is ready to embrace me. I asked my friends to share some of their recipes. I can surely get creative now, there are so many options. Here are some of my favorites, which I am going to try in the near future. I thought I can share it on my blog, so you guys can browse through it too. Thanks everyone for sharing their favorite cabbage delicacy. Cabbage Paratha from Raksha Kamat, thanks ! 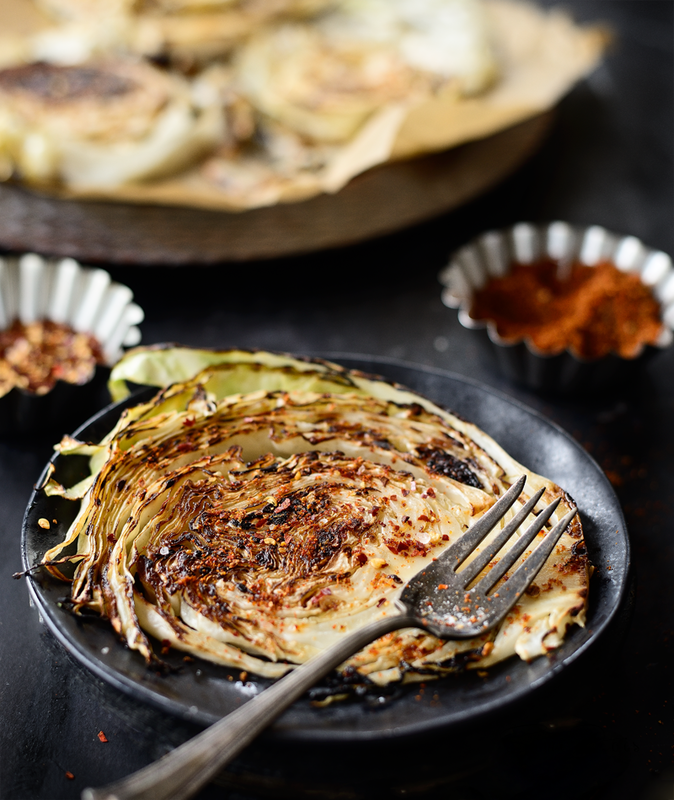 I have never made paratha with cabbage but am going to try this one of the weeknights. Stuffed cabbage with turkey from Meena Kumar. 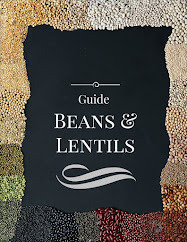 I think am going to make a vegetarian version of this. They look so fresh and inviting, this is definitely my favorite one to try - let’s see how i improvise on the vegetarian aspect. Coleslaw bites from Lisa Turner, it’s not just coleslaw it’s crunchy and spicy - with a Jalapeño Dip. Imagine a rainy lazy afternoon and this…..yum! 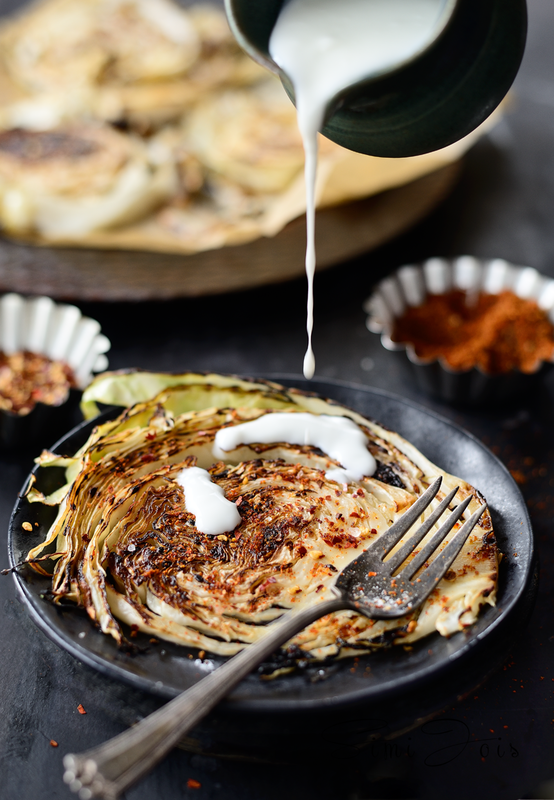 Cabbage Dosa from Smitha Kalluraya, that’s really creative, it screams healthy and this is a great brunch idea. Thanks Smitha. Coleslaw and peanut sandwiches from Lena Rashmin, I am sure my teen will love this. I want to try this with some Thai seasoning. Cabbage and onion fritters from Anjana Bivin, I had forgotten about this, it’s my mom’s favorite and she makes this quite often. Spicy cabbage curry from Pavani Nandula. When we are growing up, my mother used to make this and with hot chapatis it’s soul food. Cabbage Tepla or flat bread from Bina I have never tried cabbage tepla, am going to make this very soon . Stirfry cabbage with bacon from Ann Low. I don;t eat bacon Ann, will try this without bacon. Am sure all the bacon lovers are giving me the strange look. Sprouted horse gram and cabbage stir fry from Jayashri Ravi. I have never tried this combination and something tells me that I should. Super healthy too. Dill and cabbage vada from Jyoti Rajesh, this looks sooooooooo good ! Love it !! Fennel cabbage salad from Abbe Odenwalder, am going to add some raisins in mine, and lots of lime…. Cabbage and bell pepper Masala from Rafeeda AR. I think Cabbage and bell peppers go so well, great with chapatis. Cut the cabbage in wedges, heat a pan with oil and roast the cabbage on both sides. Seaon it with spices as per taste. Mix yogurt, cumin powder and salt and whip into creamy mix and pour over the wedges and serve (this step is optional). You can also make this in the oven. Pre-heat oven to 400 and bake for. 30-40 min. Roasting time depends on how thin you have sliced the cabbage. 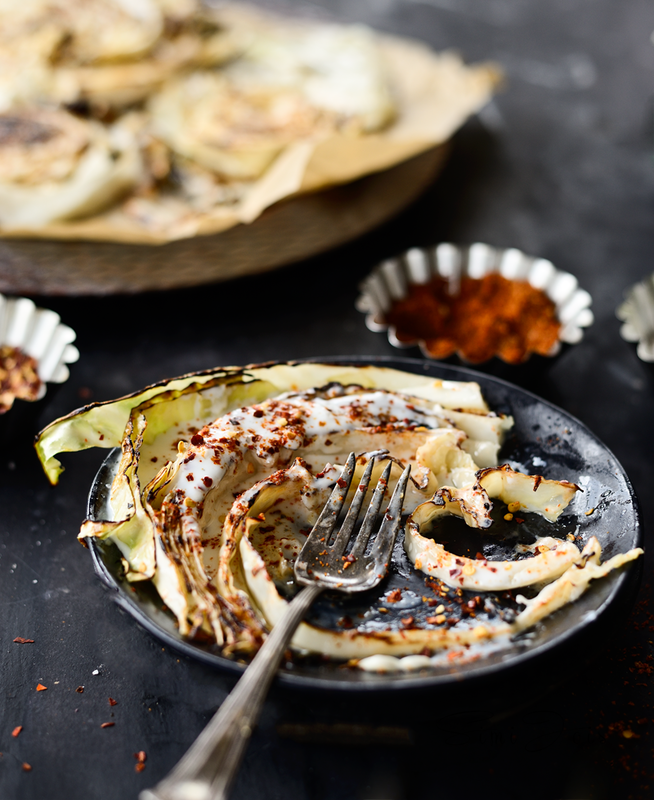 Even the charred cabbage tastes so good . You can make a raita from it too. 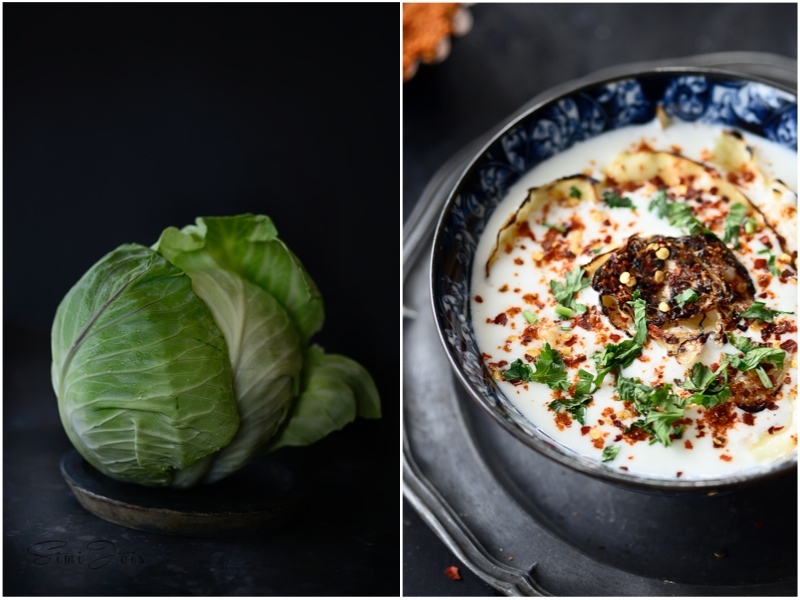 Just chop the roasted cabbage and mix it in yogurt and garnish with spices and cilantro and serve. Mix the cabbage, just before serving, so it is still crunchy. If you are vegan, you can skip the yogurt dip. I stated before, I am in love with your pictures. You post often, but each and every post of you is like artist's paintings. How do you do it so beautifully Simi! Every time, I see you I get inspired from you. I love cabbage and to prepare in that manner. A scrumptious and healthy dish. Wow Simi. 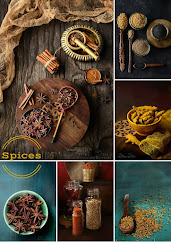 As usual the pictures are fantastic, but more than anything, it's a great roundup of recipes. There are such creative recipes here. I never thought cabbage could be so versatile! Love the initiative. How can I be a part of it? Hey those wedges by itself looks like a flaky Lachha Paratha and the yogurt dip idea is superb. Thanks for the recipe mentions. Will check them too. And as usual amazing photography. 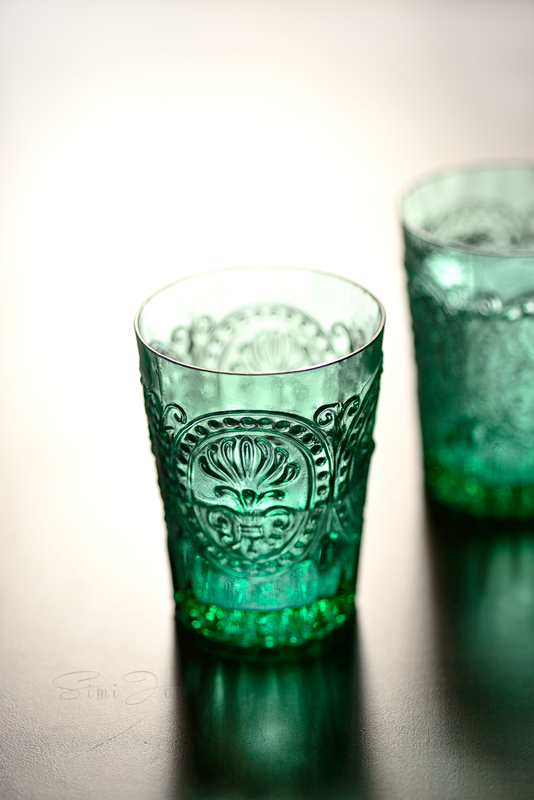 Loved that green tinted glass. I want your cabbage. That would make anyone a cabbage lover. Thanks for the shout out! 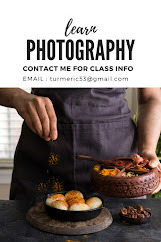 That's a gorgeous and unique idea for cabbage with stunning photos. Thank you for including a link to my cabbage dish. Rock star cabbage! Masala-y crunchy cabbage! What fun recipe, dear Simi! That first picture has something very special about it. So bold yet so soft! So masculine yet so feminine-green! So nightmarish yet so dreamy! 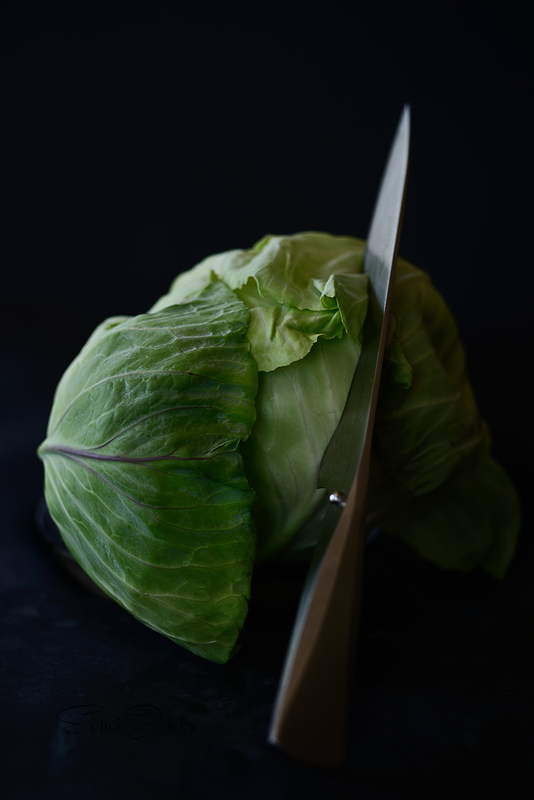 How did you come up with that cabbage-cut-throat with knife idea !? GENIUS! I tried taking a lone moody cabbage shot and was bored with the result, tried to loosen the leaves and bored again. I thought I could slice and get a good closeup of the rings…then as i struck the knife. Found it very dramatic and evocative. that was it. :) thanks ! What a delicious way to cook cabbage. I never have tried a recipe with cabbage quite like this before but arguably I think I would love it! So flavoursome.